Occasionally, the road to the future winds up in the past. Mumbai is currently grappling with the present day challenges and future threats posed by uncontrolled growth. 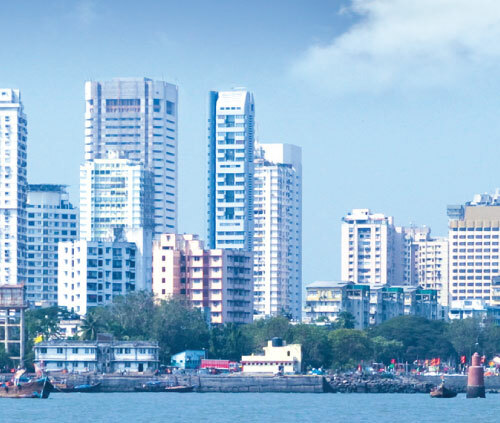 While infrastructural upgradation and expansion is in a way beginning to stem Mumbai's longstanding problems, the issues that have slowed down the city's development agenda remain far from resolved. For Mumbai to move into the future, it has to renew and revitalize its existing landscape. Redevelopment therefore, is the way for Mumbai to transform into a world class, 'liveable' city. Ecohomes has been making significant strides in the redevelopment space by identifying the right projects and creating the right redevelopment plans. With its core team of experienced and visionary professionals, Ecohomes will endeavour to play a significant role in the redevelopment of a better and brighter Mumbai.